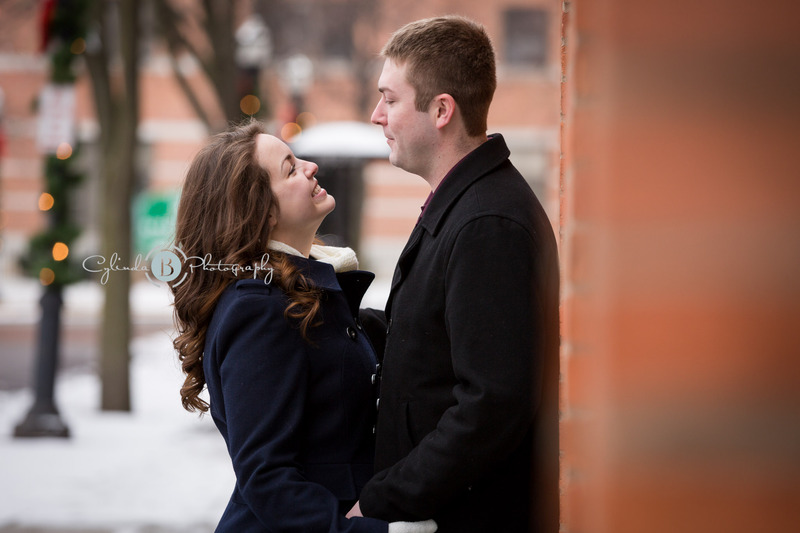 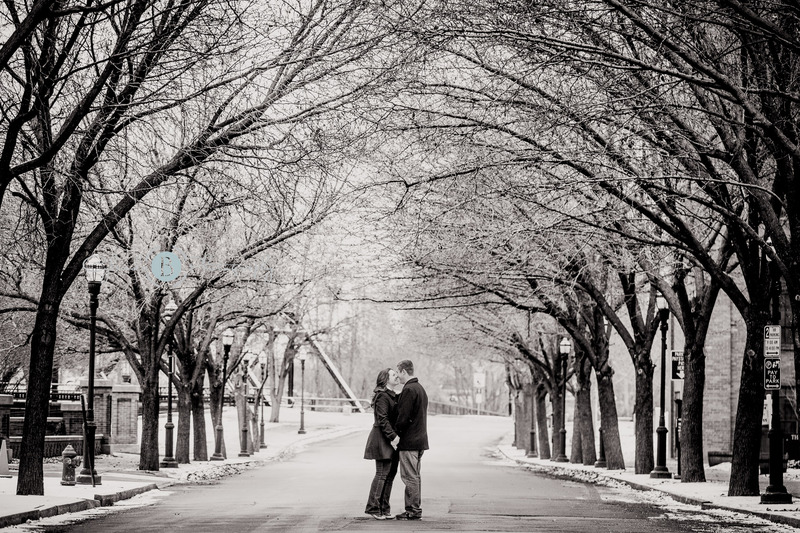 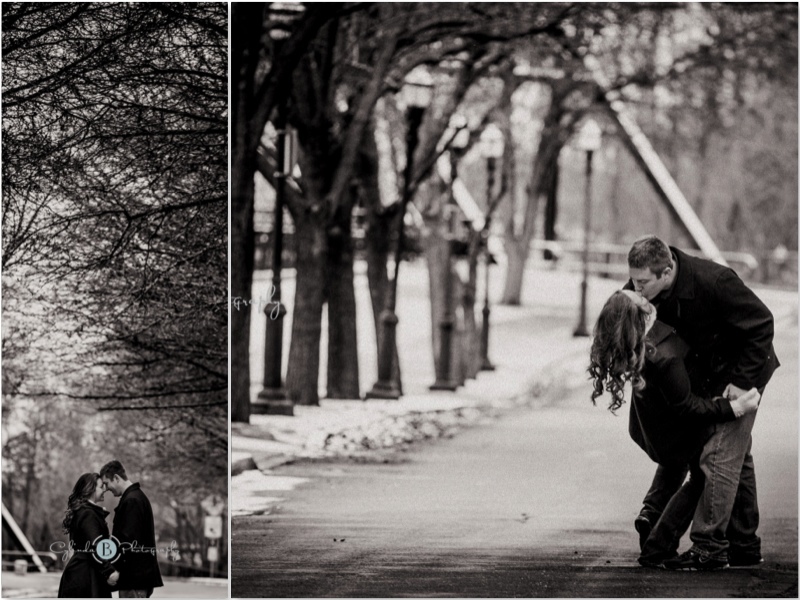 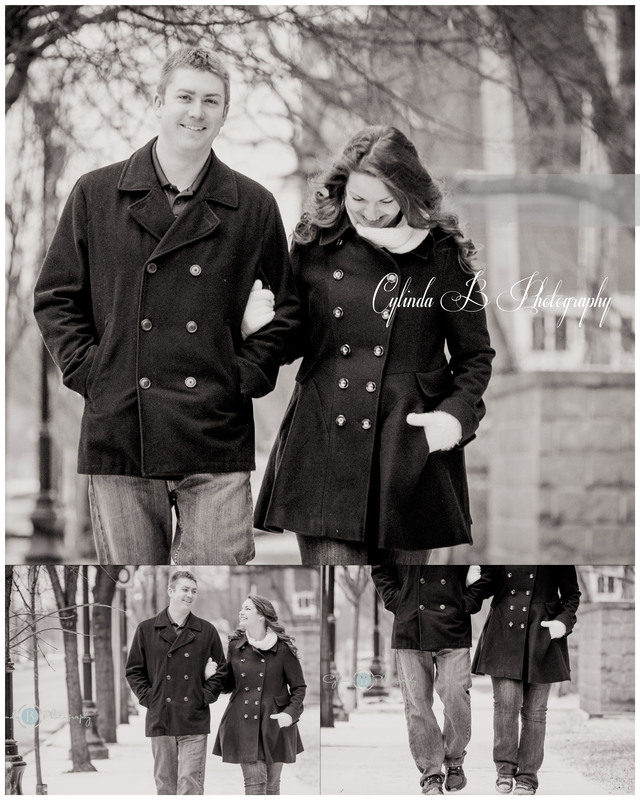 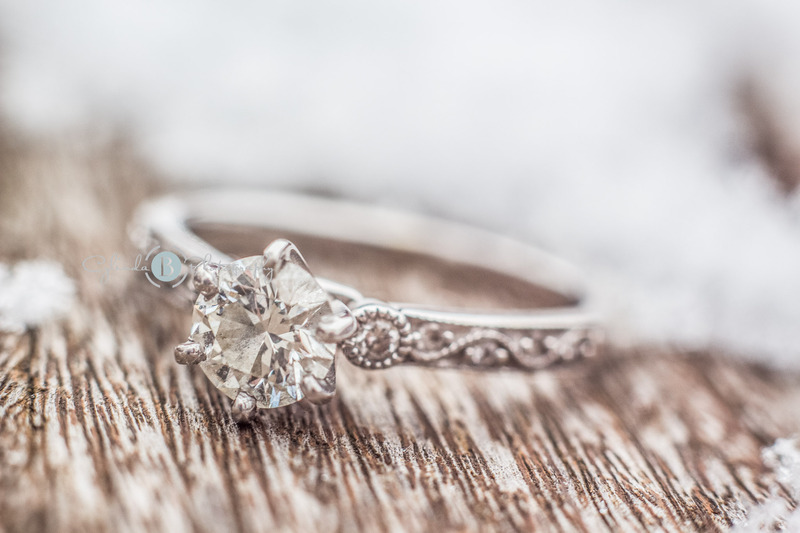 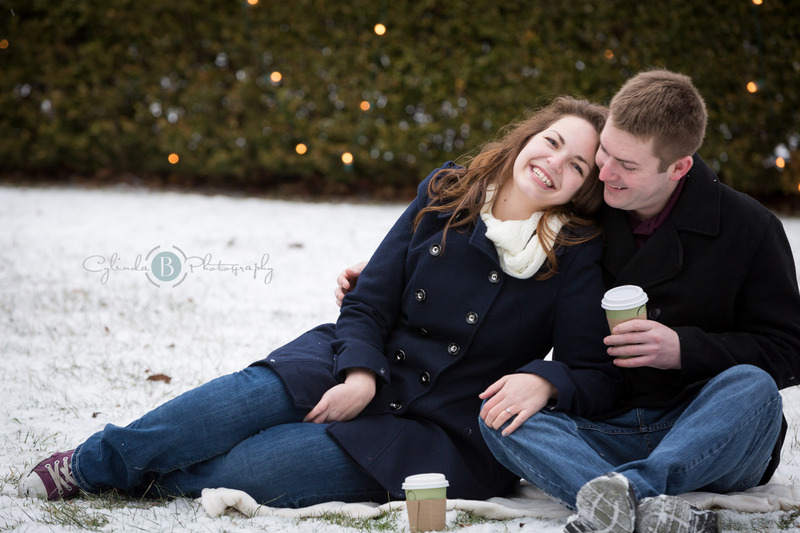 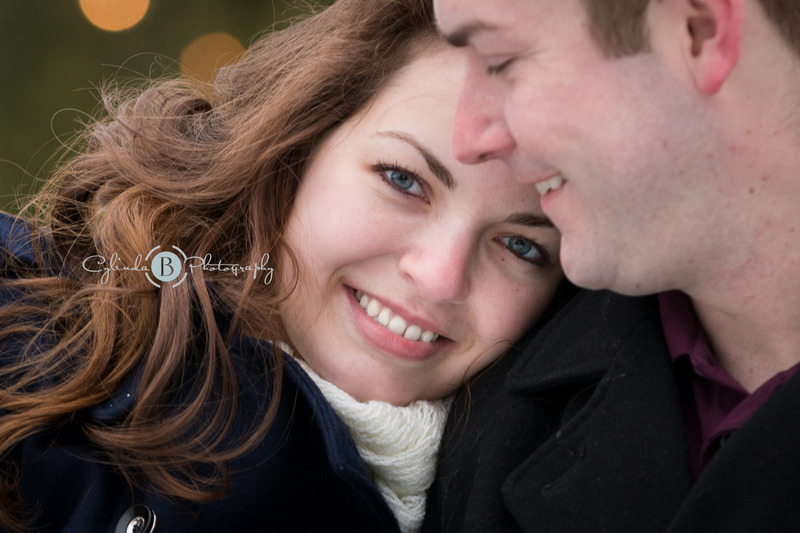 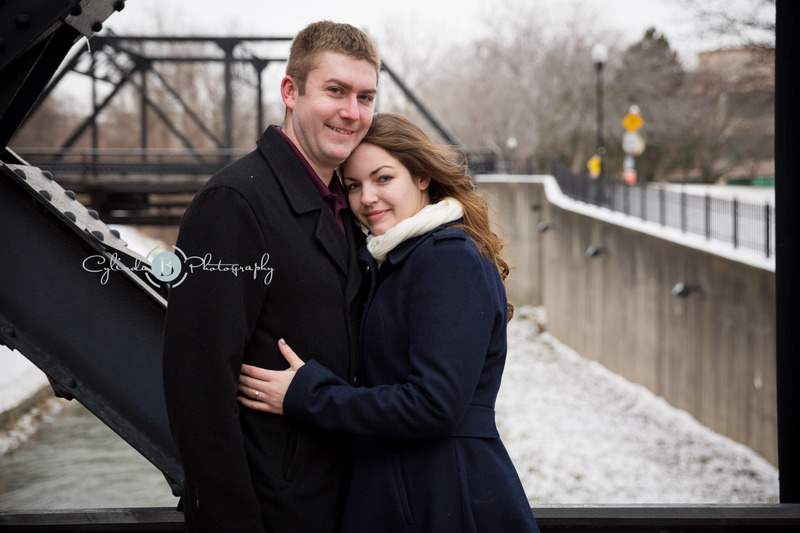 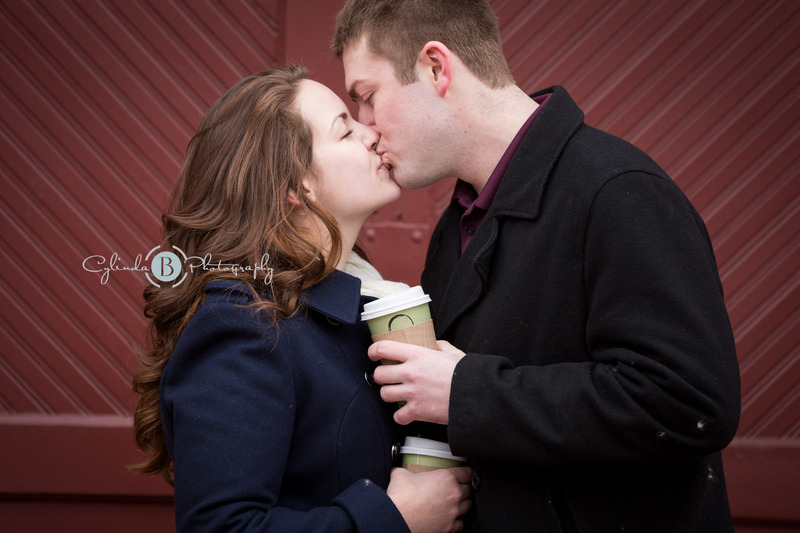 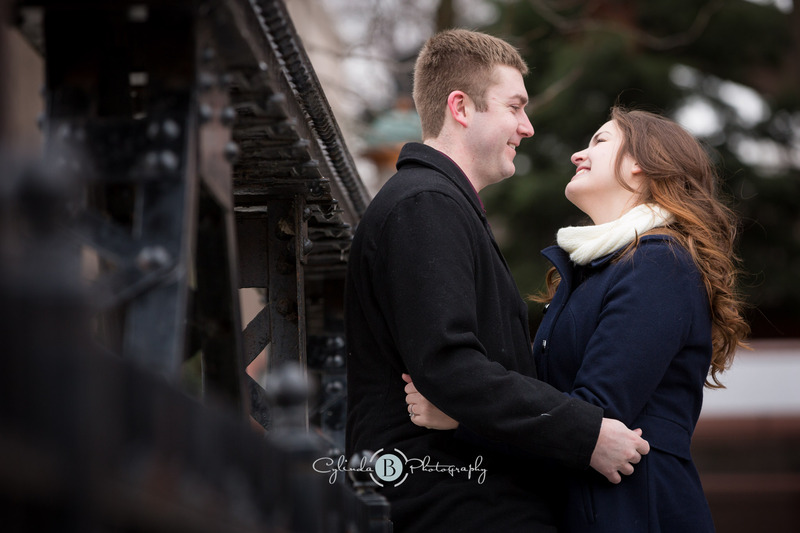 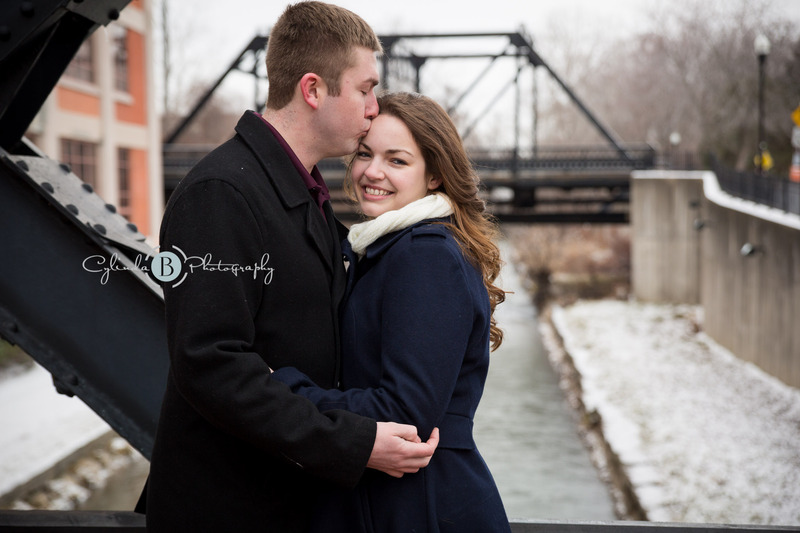 It was a crisp winter day in Syracuse photographing Rob + Liane’s engagement session. 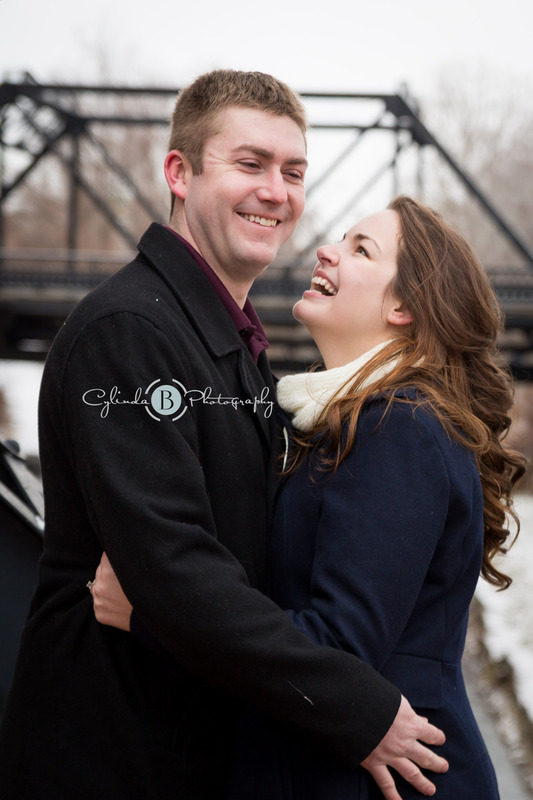 When I asked them what their favorite things to do together, I just loved their response! 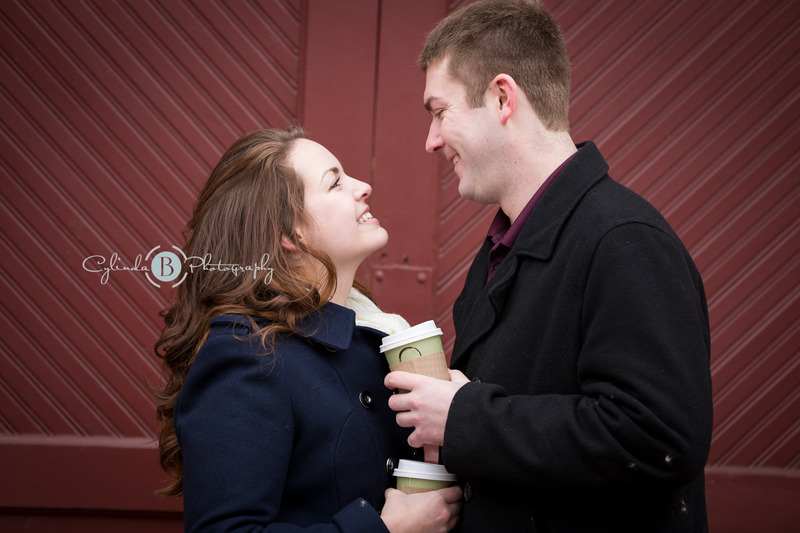 They said “everything! 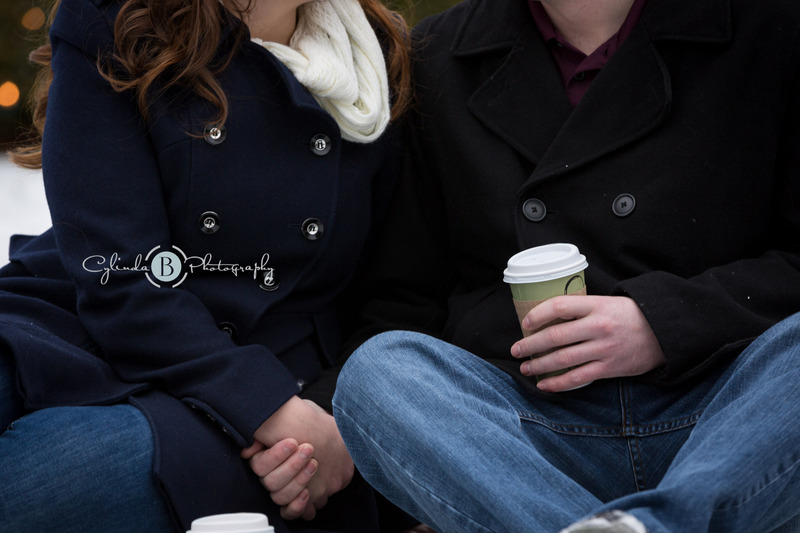 Literally everything is better when your with your best friend” and that showed today! 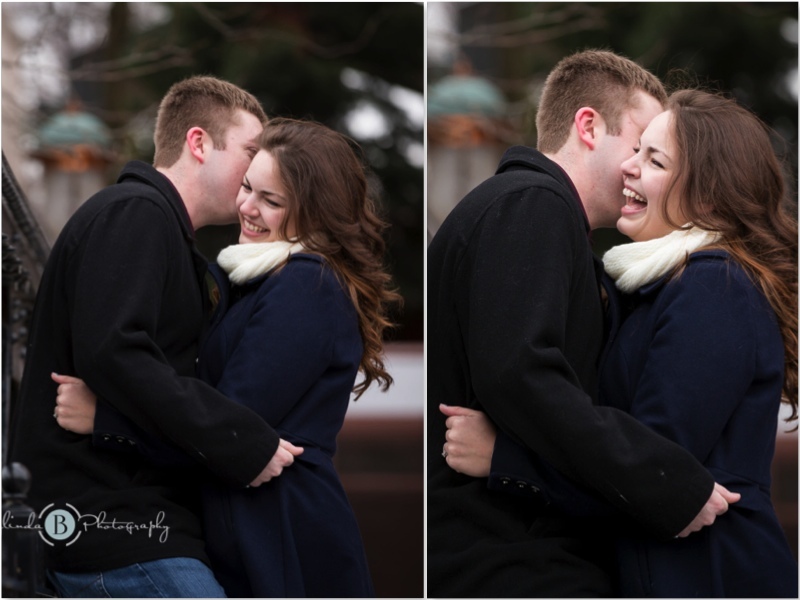 Although freezing outside, fingers numbing, faces freezing, it couldn’t take away from the moments they had together; laughter, love, and silliness between these two was infectious! 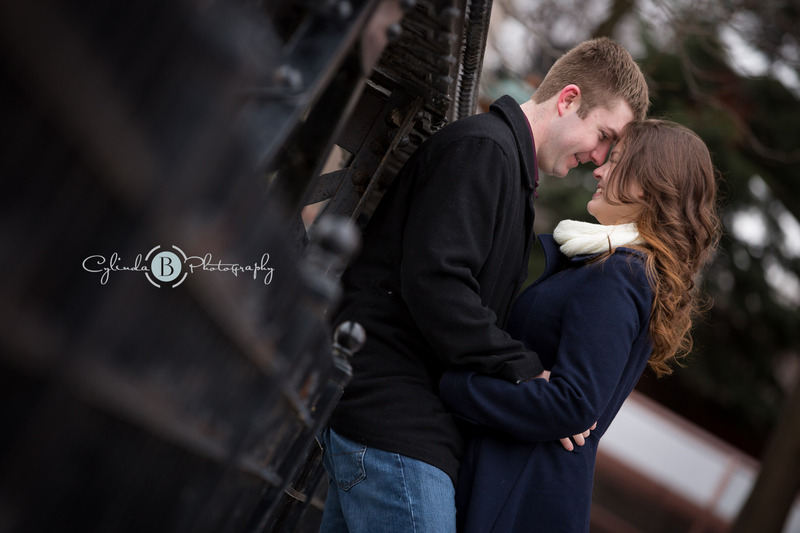 I cannot wait to tell the story of their wedding day! 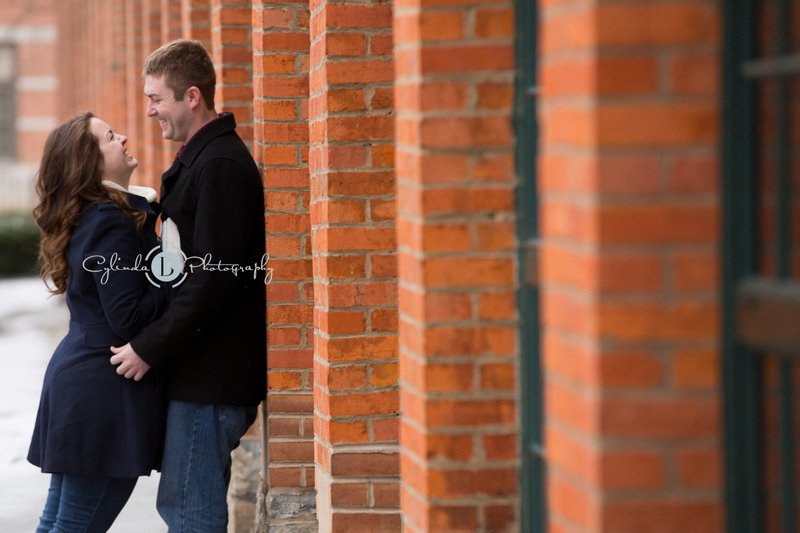 Type in your email for future post and/or hit the like button for Facebook!